In this video, Destin, the engineer behind Smarter Every Day tries to ride on a bicycle that his welder friend tricked out to operate backwards. When he turns the handle bar left, the bike veers right and vice versa. Destin and all the other people who attempt to ride the bike know this fact, but this piece of knowledge is not enough to allow them to understand how to ride the bike. 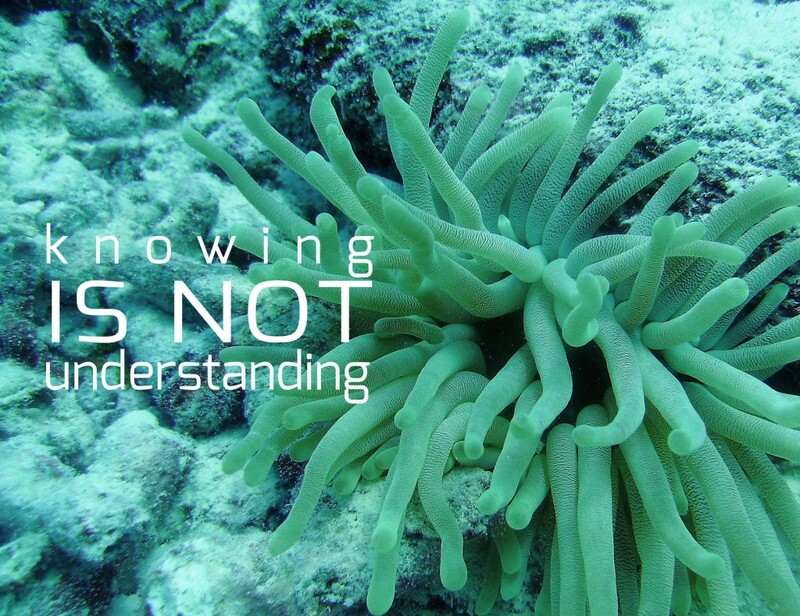 Knowing is different than understanding. Watch what happens when his brain finally clicks. Many thanks to Lena Wang and Robert Chuang, the fabulous techies powering KAS, for bringing this amazing video back from their workshops at the JOSTI conference. The Jefferson/Overseas Technology Institute (JOSTI) is an annual five-day technology training experience for overseas educators. Destin regularly publishes videos exploring the world of science on SmarterEveryDay, his popular YouTube channel followed by 3 million subscribers.